Bet Tzedek selects the top 25 to 30 candidates from law schools from around the nation as well as 5-10 undergraduate students to participate in our full-time 11-week program. 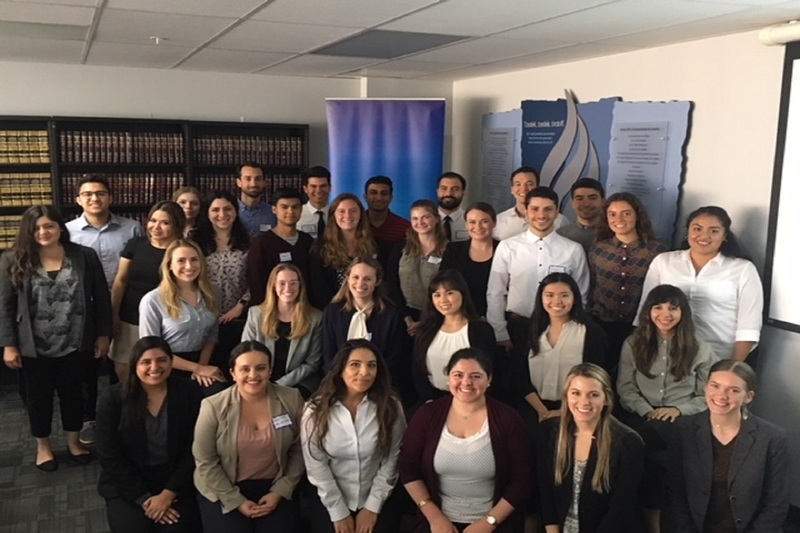 Summer clerks gain crucial skills for legal problem solving, learn to think critically about the policy implications of legal system, and leave ready to create positive social change. The Summer for Justice affords professional, educational, and social opportunities that can only be found in a city as rich in diversity as Los Angeles. For more information click here. How did you hear about volunteering at Bet Tzedek? Please note: Preferences will be taken into account, but there is no guarantee we have an opportunity available in every area.